ABC & Marvel’s Agents Of SHIELD Season 6 Spoilers: Teaser Trailer Video Raises Questions About Whether Agent Phil Coulson Is Dead Or Alive?! ABC and Marvel’s Agents Of SHIELD Season 6 Spoilers follows. Teaser Trailer Video Raises Questions About Whether Agent Phil Coulson Is Dead Or Alive?! 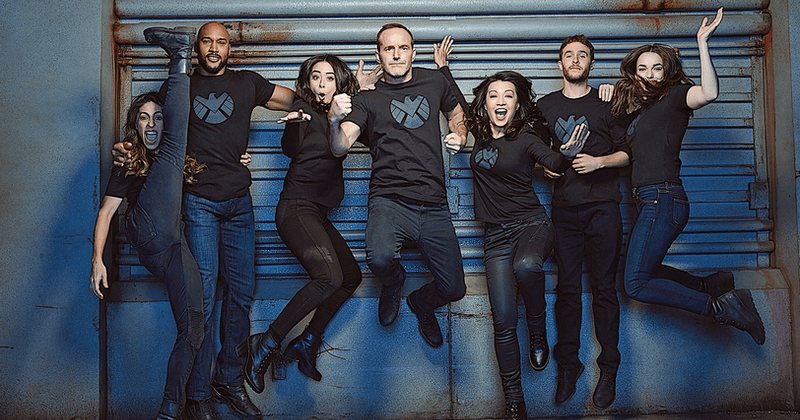 Agents of SHIELD Season 6 debuts in the Summer of 2019.